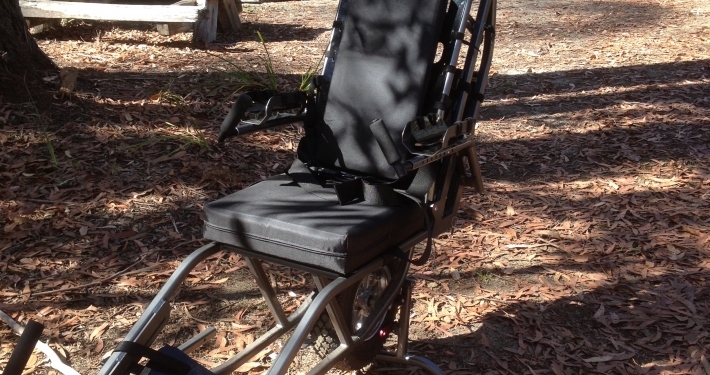 Bournda EEC has a TrailRider unit to assist people with mobility needs to explore Bournda National Park. 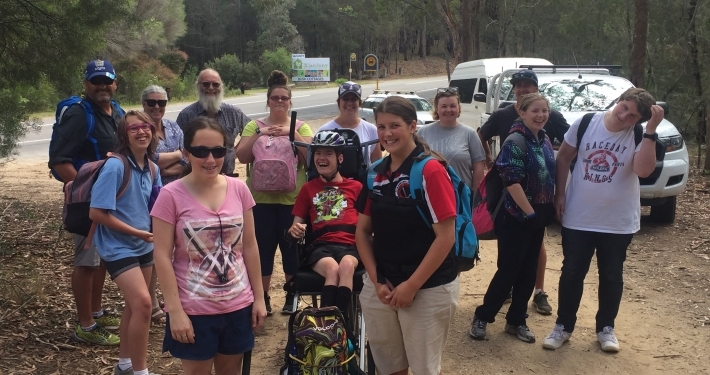 The TrailRider was purchased with Department of Education funds and generous support from Tarra Motors and Tulgeen Disability Group. If you are interested in hiring the TrailRider unit, please use our the contact form below to get request a booking or give us a call! 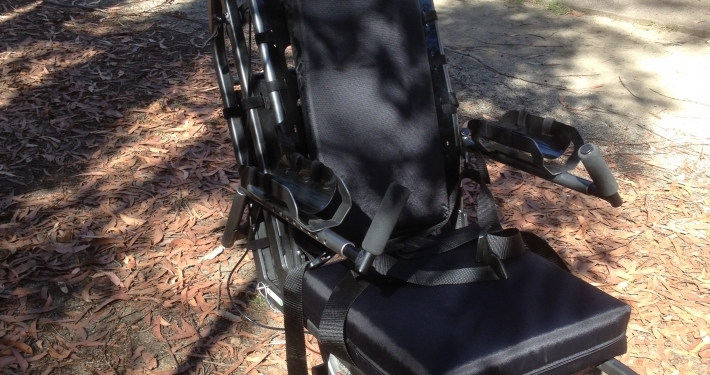 All users will be required to watch this Parks Victoria safety and use video before using. 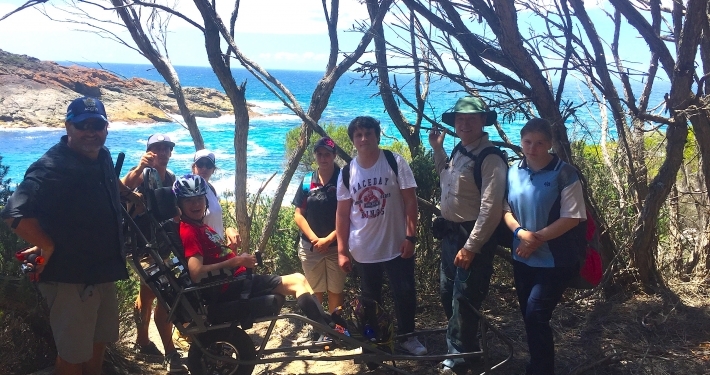 Our TrailRider Risk Management Plan is a useful guide to potential hazards – please make yourself familiar with it!